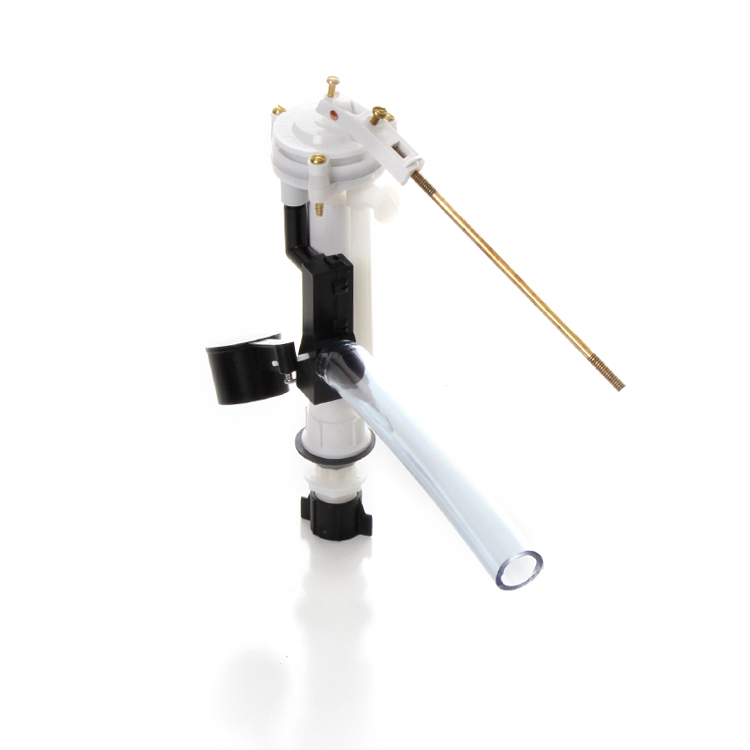 Plastic sheath valve designed specifically for Kohler one-piece toilets. Locknut, coupling nut and washers included. Copyright Laurcon Capital, LP. All Rights Reserved. eCommerce Software by 3dcart.